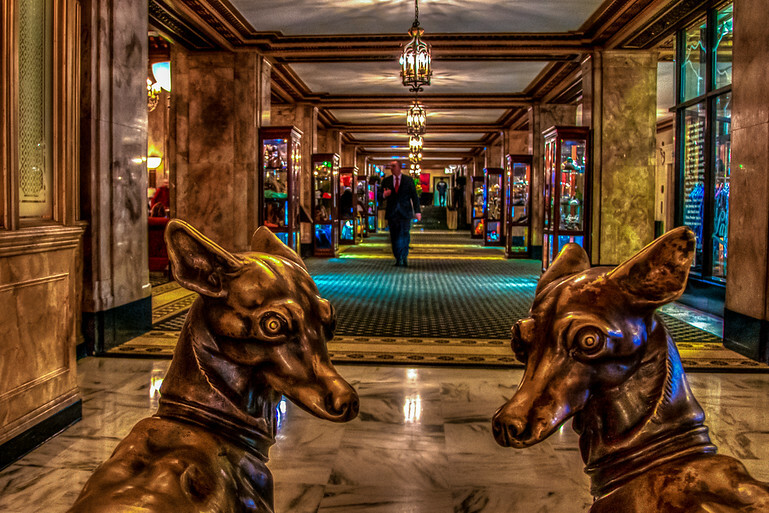 Dogs at Peabody Hotel. This was taken with my Nikon 35mm 1.8 lens. This lens allows you to take great photos in low light.